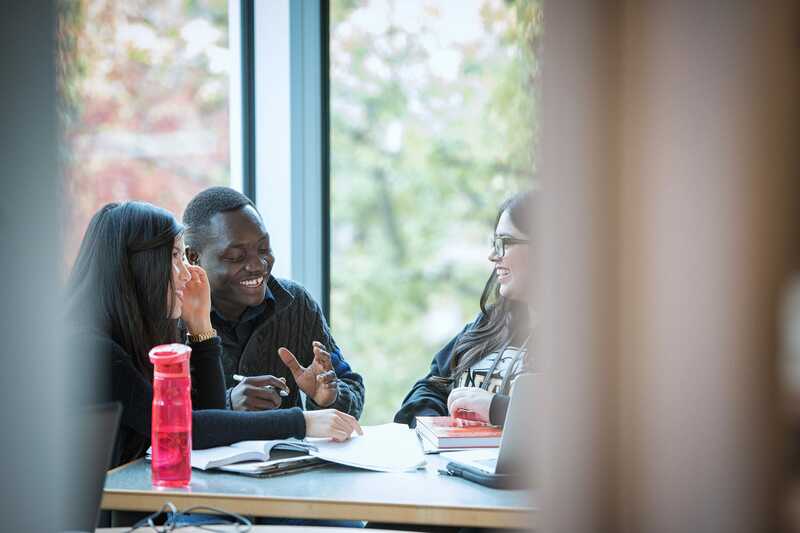 With high ceilings, lots of natural light and a location in the heart of our Point Grey campus, the Irving K. Barber Learning Centre is a favorite study spot for students. Many areas of the building are open 6am to 1am, seven days a week and 24/7 during exams. Group study spaces are a great place to meet with classmates and collaborate on projects. Study nooks throughout the main hallways. Note: This floor is not open 24/7 during exams. Note: Room 300 is closed from December 19, 2018 to January 20, 2019 for renovations. Quiet spaces are ideal for focused study. Remember to put your cellphone to silent when you’re in one of our designated quiet areas. The Music Art & Architecture Library is a designated quiet study area. Need absolute quiet for your studies? 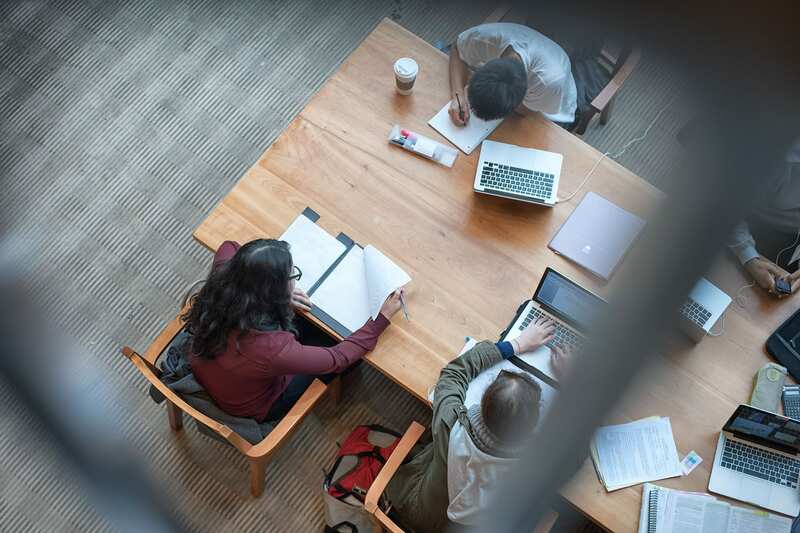 Our silent study spaces are for visitors in need of a distraction-free place to work, so please set your cell phone to silent and refrain from talking or eating. The Ridington Room (Room 321) inside the Music Art & Architecture Library. The Ridington Room mezzanine inside the Music Art & Architecture Library. The Learning Centre provides a range of high-end multimedia production areas. Explore emerging technologies and work on your own music and video projects. Eight multimedia carrels available in the Music, Art and Architecture Library. Software includes Finale, Adobe Creative Suite , Adobe Acrobat Professional, and Final Cut Pro. You can borrow headphones at the Information Desk. 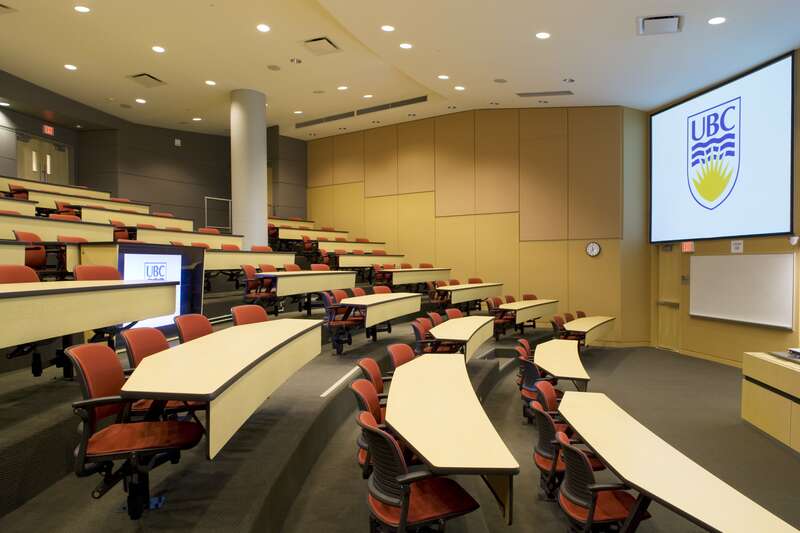 The Learning Centre’s 23 state-of-the-art classrooms feature flexible configurations and a wide range of technological equipment for a modern, adjustable work environment that fits your learning and teaching needs. Classrooms can be booked through Scheduling Services.